Are you struggling to find inspiration? Going through a stage in life where you are feeling unmotivated and uninspired can be quite difficult. There will be times when you notice that you have run out of inspiration and it almost always seems as if there’s nothing you can do about it. Luckily, this is not really the case. There are many wonderful things you can do to boost your inspiration quickly. However, there are two activities that are by far more powerful than all the others. The first inspiration-boosting activity is to listen to inspirational songs. The second thing you can do to massively boost your inspiration levels is to watch inspirational movies. In the following, you can find a careful selection of the top 50 most inspirational movies that will refuel your inspiration in no time. it may even feel as if the last drop of inspiration within you has dried up. Understandably, coming to the realization that you are struggling to get inspired can be quite painful. In fact, it’s especially difficult when you need to accomplish a task that requires creativity. As a result of lacking the necessary excitement it takes to tackle your responsibilities, you might begin to procrastinate, which makes things even worse. However, feeling uninspired from time to time is pretty normal. There’s nothing to worry about it. And, you are definitely not the only one that runs out of inspiration every once in a while. In fact, we all experience times in life when we are feeling not inspired. Have a look at the following collection that is filled with inspiring movies. These times cannot be avoided but you can definitely develop some powerful tactics to fight against a lack of inspiration. One such tactic is to watch incredibly inspiring movies. Movies are a wonderful source of inspiration. Especially when you’re running short on inspiration, movies can quickly reignite your excitement. In fact, there are many inspirational movies that help you to get into that mindset where inspiration flows and creativity abounds. Watching inspirational movies brings back those exciting moments of great creativity and inspiration. They can inspire you to give everything you can to see your vision implemented and will also keep you going through difficult times. In short, the best inspirational movies do not only come with meaningful lessons but also help you to brim with creativity once more. Based on a true story, “The Pursuit of Happyness” is an incredibly inspiring movie about how difficult it can be to achieve your dreams. The movie tells the story of Chris Gardner, an entrepreneur who struggles for almost one year with being homeless while at the same time having to take care of his child. What is so inspiring about the movie is that it comes with the message that you have to be willing to do whatever it takes in order to realize your dreams. It shows you that it is pointless to lament and complain about the difficulties of life. The only way these challenges and difficulties can be overcome is by taking action and being determined in the pursuit of your goals. “Rocky” tells the magnificent story of Rocky Balboa, a part-time boxer who gets a once-in-a-lifetime chance to challenge the heavyweight champion. 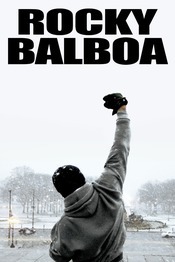 The opportunity helps Rocky to transform his life from struggle, pain, and humiliation to a life of great successess. The movie is greatly inspiring and has become a symbol of fighting hard for one’s dreams. It will inspire you to be perseverant and to always get back up again when life smacks you down. What does it take to pursue your dreams against your family’s expectations of you? 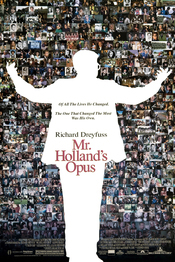 Quite a lot, as this brilliantly inspiring movie shows. 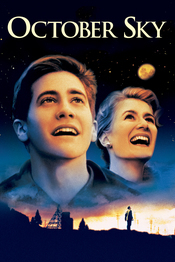 “October Sky” is the coming-of-age story of Homer Hickam who is determined to escape his destiny of having to become a coal miner in order to be a rocket scientist. The movie comes with the important message that if you really want to pursue your dreams, you need to believe in yourself. 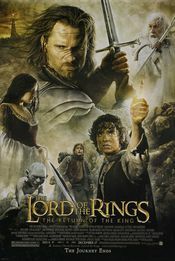 But this inspirational movie also conveys that you can accomplish anything in life if you are willing to try hard enough. 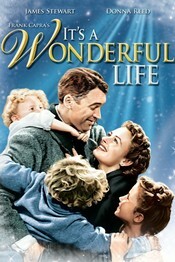 Even though “It’s a Wonderful Life” was released more than 70 years ago, its message is still incredibly uplifting and heartwarming. The Christmas fantasy drama will inspire you to see your life in a much brighter light. It will encourage you to take responsibility for your life so that positive changes for yourself and those around you can be affected. Even more so, the movie is brilliantly convincing its audiences that every single one of us is quite important and that we all can make a true difference in life. This marvelous movie is all about the idea of paying it forward. “Pay It Forward” tells the inspiring story of 11-year-old Trevor McKinney whose random acts of kindness set a domino effect in motion. His ideas of paying it forward stem from a school assignment in which he is asked to find a strategy to make a positive impact in life. What is so incredibly inspiring about this movie is that it shows you in a wonderful way that even the smallest gestures of kindness can produce a great effect. The movie will convince you of how important it is to help others and to treat others kindly. 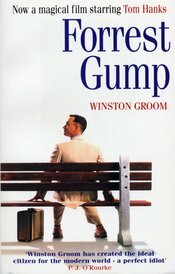 Almost everyone has seen the movie “Forrest Gump.” It tells the beautiful tale of a simple-minded man whose kindness and good-heartedness makes him perceive life quite differently than those around him. Forrest Gump is a man who sees the beauty of life despite all its challenges. His optimistic attitude enables him to accomplish a great number of astonishing things in his life that others would not even dare dream of. In short, it’s a beautiful movie that shows you that you can accomplish anything in life, as long as you are determined enough and as long as your heart is in the right place. Being stranded in the Pacific Ocean with nothing but water around you is a horrible scenario. But things are even worse if there’s a Bengal tiger in your life boat. 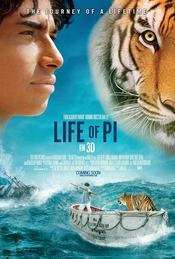 “Life of Pi” is exactly about such a scenario. It tells the inspiring story of Pi who is the only (human) survivor of a shipwreck. The story is told in a visually stunning way and really makes you think about your life. Intelligence alone is not enough to find your life’s purpose. 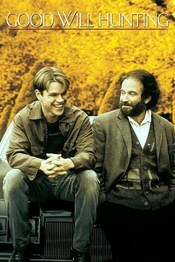 That’s the difficult lesson Will Hunting has to learn in this remarkable movie. The inspiring movie is all about the great struggle of finding your place in life and how important it is not to give up during this time. It encourages you to have faith in yourself and to have the necessary courage it takes to do the things you love. There are situations in life that turn your entire existence upside down. These difficult moments cannot be avoided but they may introduce important opportunities. 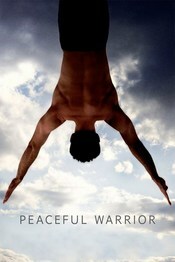 “The Peaceful Warrior” tells the story of Dan Milliman whose life is suddenly and abruptly changed when he has a severe accident. Despite the fact that life has knocked him down, he continues pursuing his passion and is able to find meaning in his suffering. It’s a truly remarkable movie about how important it is to always get back up on your feet when life knocks you down. When an ex-convict is hired by a quadriplegic to take care of him, a beautiful friendship begins to develop between the two men. It’s a friendship that transforms both lives. 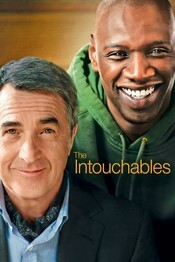 “The Intouchables” is a heartwarming movie and comes with an important message of hope and friendship. Even more so, it will inspire you to courageously see opportunities and possibilities where others only see limitations and struggles. The plot of the movie is centered on Todd Anderson, prep school student, whose class is assigned a new teacher. As it turns out, the teacher, John Keating, is able to skillfully inspire his students and encourages them to question preconceived notions about their lives. 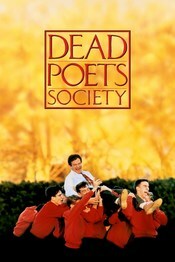 “Dead Poets Society” is remarkably inspiring even though it is also quite sad at times. But the overall message of the movie is uplifting. The movie encourages you to forge your own path in life instead of living the life your family wants you to live. If you’re looking for a good movie that restores your faith in humanity, consider watching “The Blind Side.” It comes with a powerful message of compassion and shows you the great things people can accomplish if only someone gives them a chance. 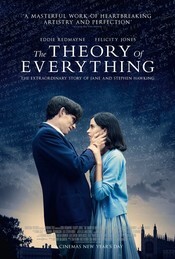 This movie is about the life of Stephen Hawking but it is so much more than just science. It’s the story of a man who’s diagnosed with a debilitating disease that is threatening his life. Despite the grim circumstances, the scientist does not give up. Instead, he decides to use the time he has left to use his ingenuity to make important scientific discoveries. What about a lighthearted movie that is packed with important lessons about life? 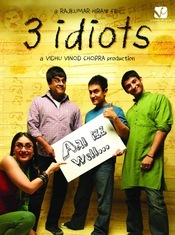 “3 Idiots” is just that. It’s a movie about chasing your dreams and having the courage to face your problems. Despite being a comedy movie, “3 Idiots” will present you with many golden rules that can have a profound impact on your life. Life is not always fair. Sometimes, it makes you go through great difficulties that are not even your fault. What is worse, you may find yourself in a situation that you cannot change, no matter how hard you try. 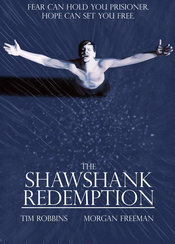 “The Shawshank Redemption” tells the inspiring story of Andy Dufresne, a man who’s wrongfully convicted. Even though he’s sentenced for life, Andy Dufresne decides to make the best of his situation. The message of the movie is highly inspiring. It shows you how important it is to never ever give up, no matter how difficult things seem to be. The movie is centered on a man who committed a horrible mistake in his life and his quest for redemption. The message of the movie is a tribute to pure selflessness. 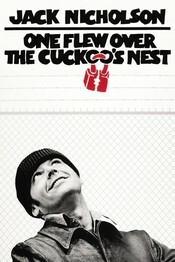 The movie tells the story of a man who escapes prison by feigning madness and his rebellion against authority. 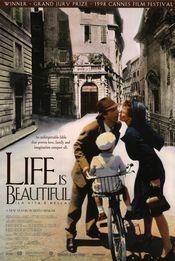 “Life Is Beautiful” is a magnificent masterpiece. 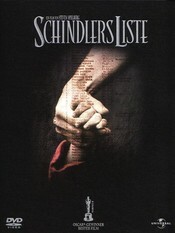 It tells the story of a man who ingeniously uses his imagination to protect his beloved son from the horror of being imprisoned in a Nazi concentration camp. 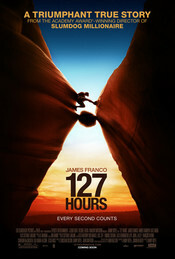 Based on the real-life story of Aron Ralston, “127 Hours” is about a climber who slips into a canyon. As he notices that his right arm is trapped under a large boulder, Aron Ralston has to meet an incredibly difficult decision. 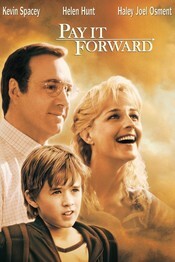 The movie conveys quite a powerful message about hope. It shows you that you can turn even the most terrible situation around by doing whatever is necessary. 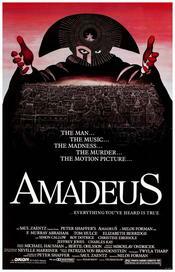 The movie tells the story of Wolfgang Amadeus Mozart’s secret rival Antonio Salieri. It’s the story of a man who struggles greatly with the great talent of Mozart and his own shortcomings as a composer. Salieri does not only want to be a successful composer but he also wants others – in this case Mozart – to feel miserable. The message the movie is trying to tell you is that envy and greed are destructive characteristics. “Amadeus” comes with the important lesson that only by being able to appreciate the talents of other people you will be able to avoid self-pity and anger. 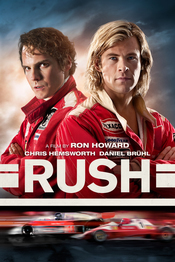 Based on the true story of two Formula 1 drivers (James Hunt and Niki Lauda), “Rush” is a thrilling movie about the 1976 season of the racing championship. It gives an account of the great rivalry between the two race drivers and Lauda’s horrific accident. The political order of Great Britain is endangered when King George III’s mental health is beginning to deteriorate. 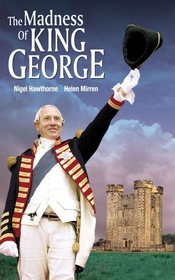 “The Madness of King George” is a wonderful and amusing movie about a man’s struggle with his own mind. Centered on a man’s struggle with being stuck in life, this beautifully inspiring movie tells the story of a man who begins to realize how big his impact on those around him is. It’s a remarkable movie that will encourage you to never give up during the pursuit of your dreams. How much is a human life worth? “Schindler’s List” is the real-life story of a remarkable man who sacrificed his great wealth in order to save the lives of 1500 Jewish people from Nazi concentration camps. It’s the story of a man who died poor but with the knowledge that he rescued thousands from a grim destiny. If you want to see your dreams realized, you need to be willing to do whatever it takes. 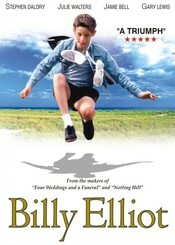 You need to be as determined as Billy Elliot whose father wants him to take up boxing lessons even though Billy dreams of becoming a ballet dancer. The movie comes with the important message that you should not allow anybody to dictate you what you make of your life. 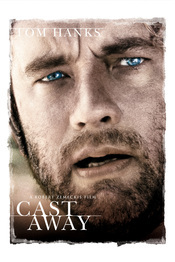 Even though the message of this movie is quite simple, it is still astonishingly powerful. The movies all about standing up for what you believe in. “Erin Brockovich” will inspire you to fight for what you believe is right. The inspiring message of this uplifting movie is that there will always be ups and downs in your life, no matter where you come from. It’s about being able to find happiness in the present moment despite your circumstances and the conditions you’re finding yourself in. 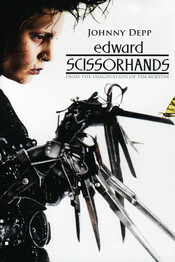 Perhaps one of the most inspiring movies ever, it tells the story of a woman’s quest to discover who she really is. 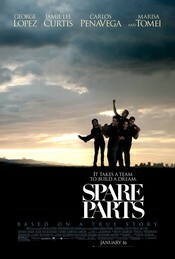 It’s a coming-of-age movie that is remarkably inspiring. Based on the true story of Bethany Hamilton, “Soul Surfer” is all about having the courage to face your fears. It does a great job at inspiring you to never give up, no matter how difficult things are. 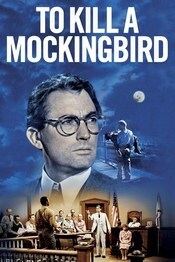 This movie is based on the best-selling book by Harper Lee and is widely considered to be one of the greatest movies ever made. “To Kill a Mockingbird” comes with the inspiring message that every single human being should be treated with kindness, respect and dignity. Directed as a biographical sports film, this inspiring movie tells the real-life story of Daniel “Rudy” Ruettiger, who dreams of becoming a football player at his university. 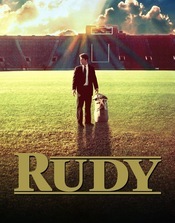 “Rudy” is a remarkably inspiring movie that will convince you that you can accomplish great things when you are dedicated and willing to work hard for your dreams. The movie will also inspire you to continue pursuing your dreams even during times when you’re confronted with the greatest opposition. This inspiring movie accompanies a racially diverse high school football team on its great struggles during the football season in 1971. 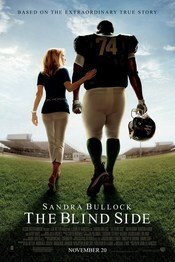 What is so inspiring about this movie is that it teaches important lessons about acceptance, tolerance, and team spirit. The important message of the movie is that success can only be achieved if all the members of a team work together. 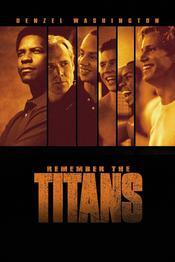 At the same time, “Remember the Titans” highlights how important it is that individual team members set their selfish tendencies aside so that the team can thrive. 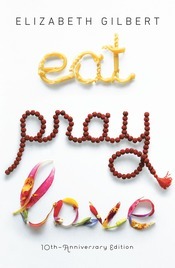 “Eat Pray Love” tells a wonderful story of a woman that is overcoming her comfort zone and challenges her limits. 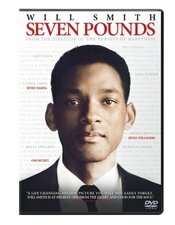 This magnificent movie will inspire you to discover who you truly are and to live life to the fullest. “42” is another incredibly inspiring movie that is based on a true story. 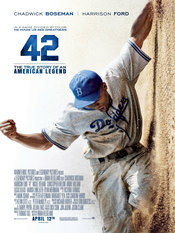 It tells the story of the first African-American baseball player Jackie Robinson who struggles greatly with racism from his teammates and the fans of the baseball team. Despite the great difficulties, he has the courage to continue and maintains his composure, which finally allows him to rise to great success. Writing a journal can have a profound impact on your life. This beautiful and inspiring movie highlights this fact once more. It is centered on a high school teacher who inspires her students to begin journaling in order to become more tolerant of each other. Despite the great criticism for her methods, she is able to profoundly influence her at-risk students to make important changes in their behavior. A brilliant movie that highlights the importance of education. 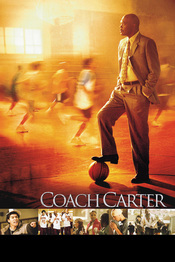 “Coach Carter” comes with the important message that education is the most important asset you can have. The inspiring movie highlights that education is more important than being an athlete. It’s a feel-good movie about a dedicated basketball coach who encourages his students to have a plan B in case their – oftentimes illusory – hopes of becoming professional athletes do not come to fruition. This movie is heartwarming, uplifting and – of course – amazingly inspiring. It’s about a man’s boundless will to return to his beloved wife after being stranded on an island surrounded by nothing but water. 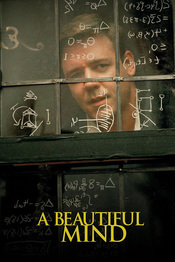 “A Beautiful Mind” is the biography of an award-winning and ingenious mathematician who struggles with his mental health. The powerful and inspiring message of this movie is that you can succeed in life – even when you’re confronted with overwhelming obstacles. If you have the willpower and the necessary focus it takes to overcome everything that stands in your way, you will succeed. The powerful message of this movie is that everyone of us will eventually die, but not all of us really live. 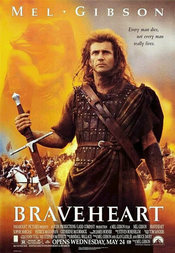 It tells the story of William Wallace who defends Scotland against English oppressors. 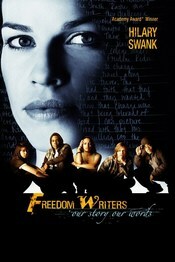 The movie will inspire you to stand up for what is right and to fight against those who try to take your freedom away. A remarkable movie about the power of friendship and the fact that you can accomplish the most heroic things in your life, no matter who you are and where you come from. The message of this brilliant movie is quite simple: it’s about learning to accept people the way they are. It encourages us not to be too quick to judge other people but to discover who they truly are. 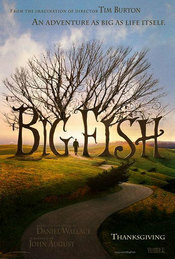 “Big Fish” takes you on an adventurous journey through the wonderful stories of a small child’s father. The movie tells the story from the perspective of the child, who tries to uncover the hidden truths behind his father’s remarkable stories as he grows up. How important is it to preserve the past for those that follow us? According to this movie, it’s of the utmost importance. 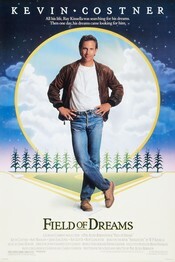 “Field of Dreams” tells the inspiring story of a farmer from Iowa who one day hears a mysterious voice whispering to him an important message. 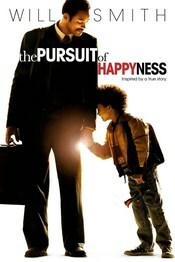 The movie is so inspiring because it shows you how important it is to live a less self-centered and more selfless life. 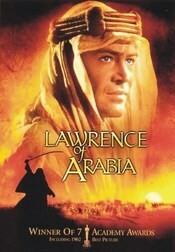 Set in 1916, this movie explores the great emotional struggles of T. E. Lawrence during World War I. The movie is about a man who slowly begins to realize that war never servers a good purpose and his resulting quest to change the course of history. 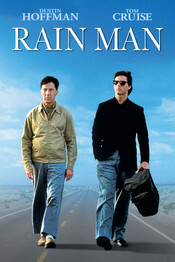 Centered on a rather selfish wheeler-dealer, “Rain Man” is a brilliant movie. It tells the story of two brothers, one an autistic savant and the other an egotist, who did not know of each other until their father dies. The movie conveys the important message that every single human life is important and valuable. If you’re interested in politics, this inspiring movie is a must-see. 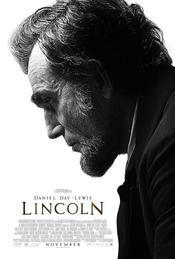 It’s about Abraham Lincoln, the brilliant man who almost single-handedly established democracy in America. This is another fantastic movie that tells the story of four high school students who form a robotics club out of nothing. It’s the brilliant tale of four students who have no experience in robotics and no money to accomplish their dreams but still manage to challenge the leading robotics champion at the MIT. 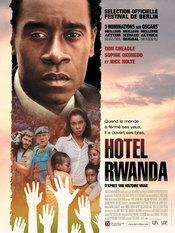 Based on a true story, this inspiring movie gives an impressive account of a hotel manager who gave shelter to more than 1000 refugees during a military crisis in their country. 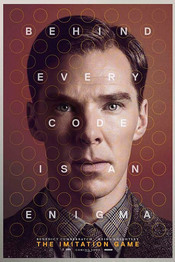 “The Imitation Game” tells the story a brilliant mathematician who seeks to crack a code that is considered to be unsolvable. 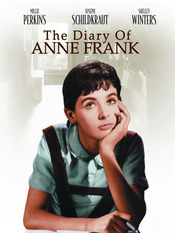 Set during World War II, the mathematician’s unique ability to think differently is required more than ever to help put an end to the devastating war. This movie encourages you to think positively about yourself and to have the courage to be yourself. In fact, the movie celebrates those courageous enough to be different than the rest. This particular movie is especially inspiring for runners but it also comes with some greatly important messages for everyone of us. 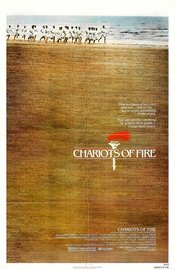 “Chariots of Fire” is centered on the inspiring story of two men who compete at the 1924 Olympics. It’s a brilliant movie about standing up for what you believe in and to never allow anything to compromise your values. 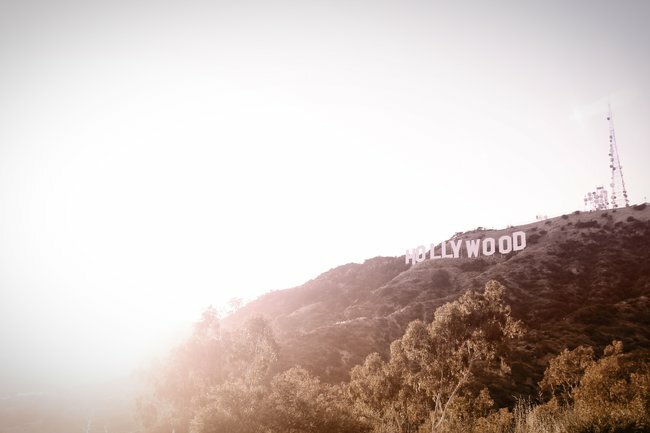 I hope you enjoyed this list of the most inspiring movies of all time. Sarafina. A great movie about how high school students can change the world. 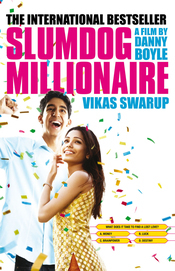 Slumdog Millionaire is my favorite. It’s a time to add hacksaw ridge onto the list too. Hoosiers is also a good one. Many thanks!! i always think that my life’s improvement drives from the inspirational or motivational movies and videos! and i assure you that hearing and showing such kind of things is like taking the effective medicine to your brain, usually, in while my brain nerve will be boosted and feel energetic!! keep inspiring! keep doing the blessed one ! Thanks for the great list of Great Movies. i love these movies. For me they are inspiring too. I have also Top 10 Motivational Movies that Inspires you not to Give Up !! !